Big bags of dry pet food can be unwieldy and messy. 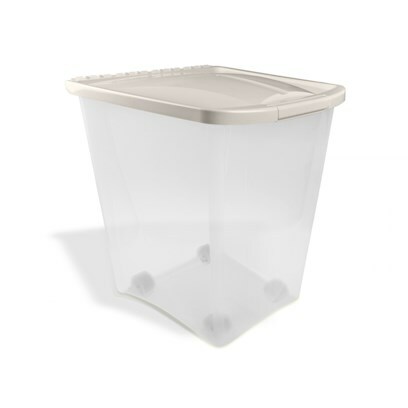 Pureness Pet Food Containers keep your pet's food fresh and off the floor. The Fresh-tite seal reduces spoilage due to pests and moisture. When used with a food scoop, you never have to get your hands dirty, and your pet gets just the right amount of food.